30 Days Whole is designed to allow users to easily understand if a particular food is compliant with the 30 day challenge and log foods throughout their journey. 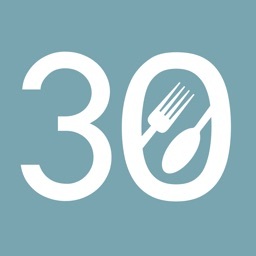 30 Days Whole is powered by a robust nutrition analysis database of over 540,000 foods. 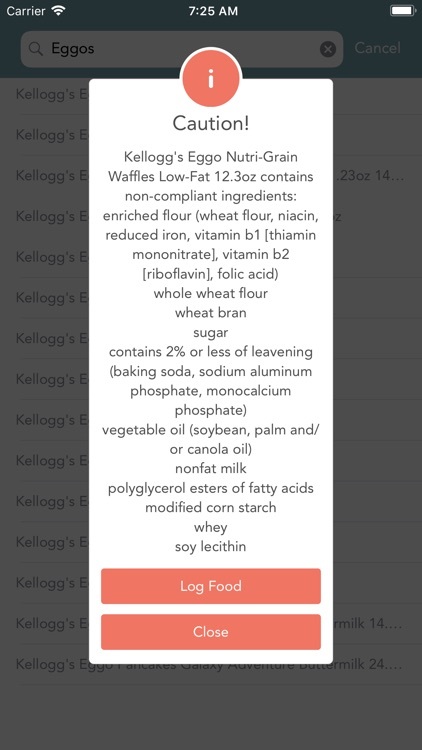 • Ingredient Label scanning. Can't find a barcode in our database? 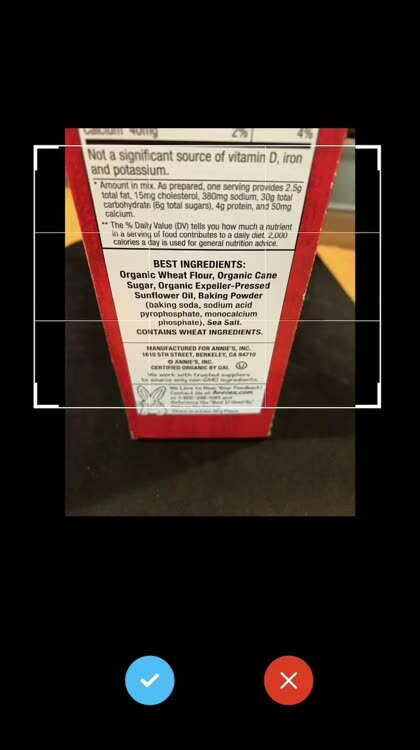 Take a cropped picture of the product label to check for compliancy! • Live Chat tech support. • Food Photo Sharing*. 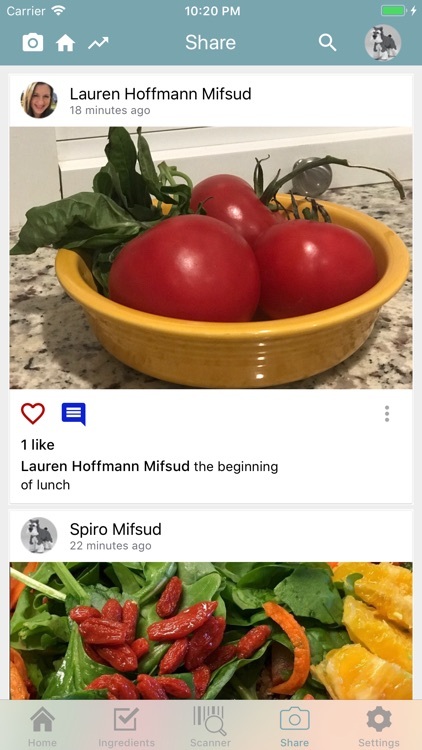 Share your progress and meals with other users. 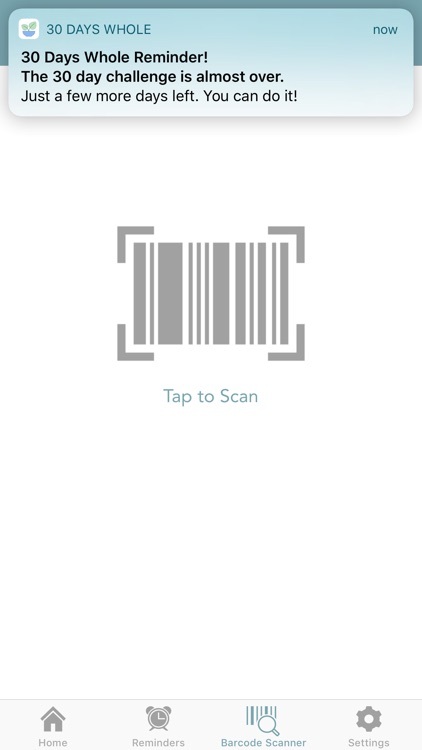 • Barcode scanner and free-form product search for compliancy. 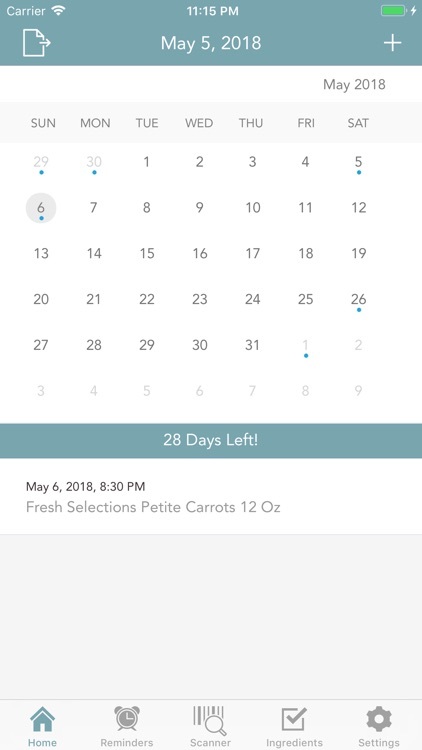 • Log and view foods eaten as a calendar view. 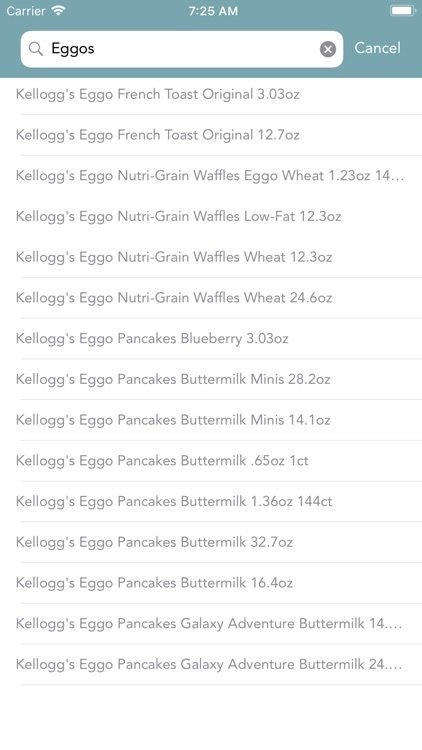 • Export food names, dates, and notes as a CSV document. • 30 day start countdown. 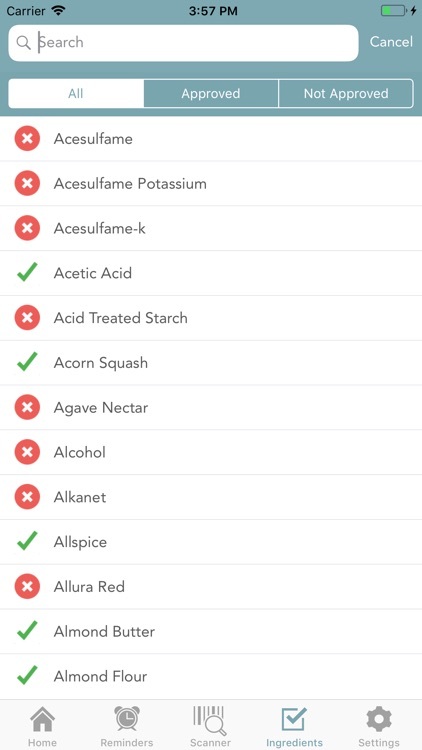 • Searchable list of compliant and non-compliant additives and ingredients to assist with label reading. 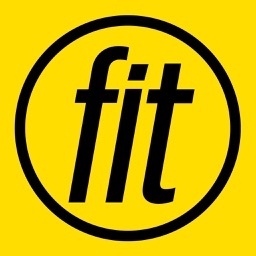 • Set notifications for personalized reminders. 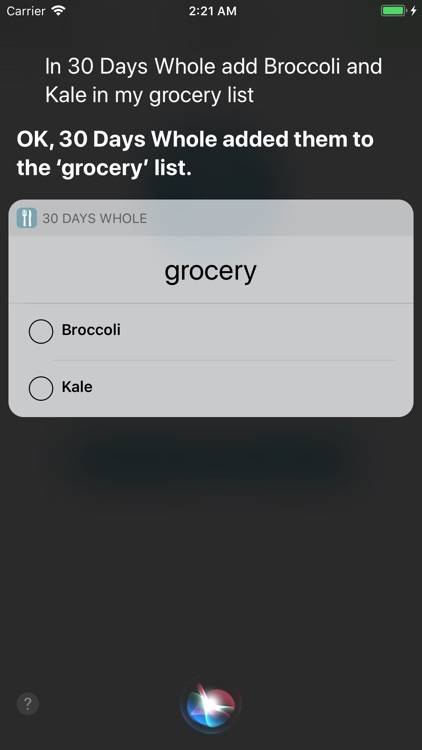 "Create new grocery list in 30 Days Whole"
"In 30 Days Whole add Broccoli and Kale in my Grocery list"
"Mark complete Kale in grocery list in 30 Days Whole"
*requires a Facebook account to login to this feature.